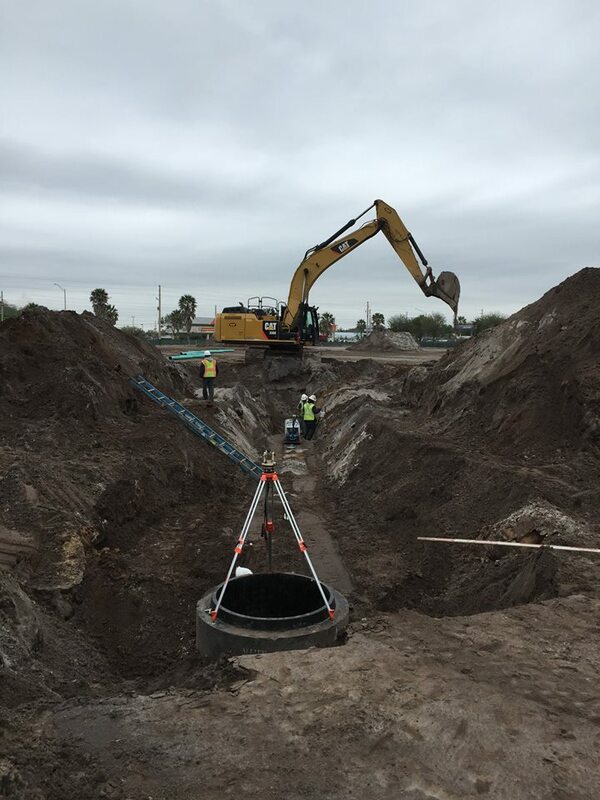 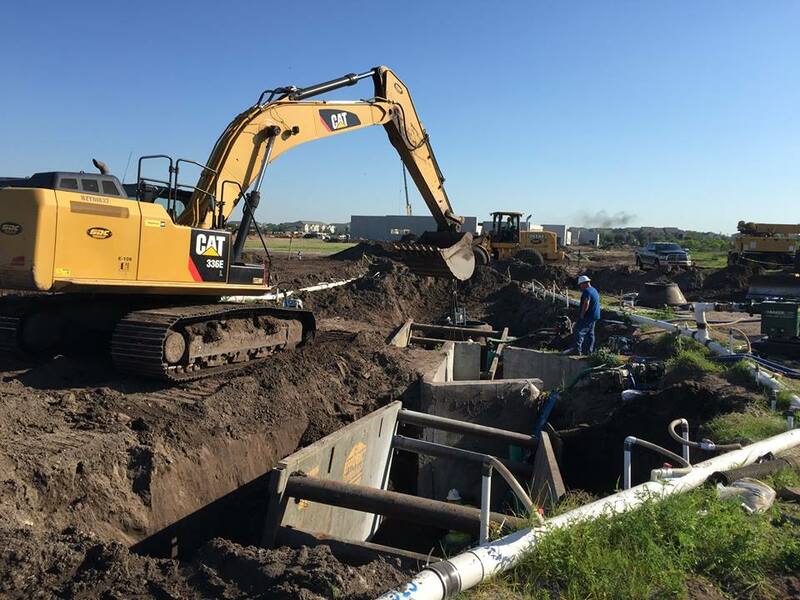 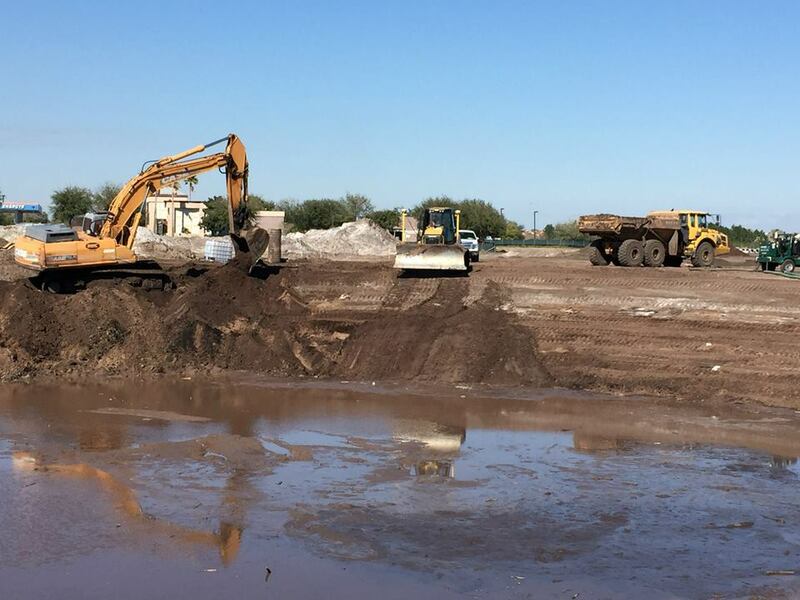 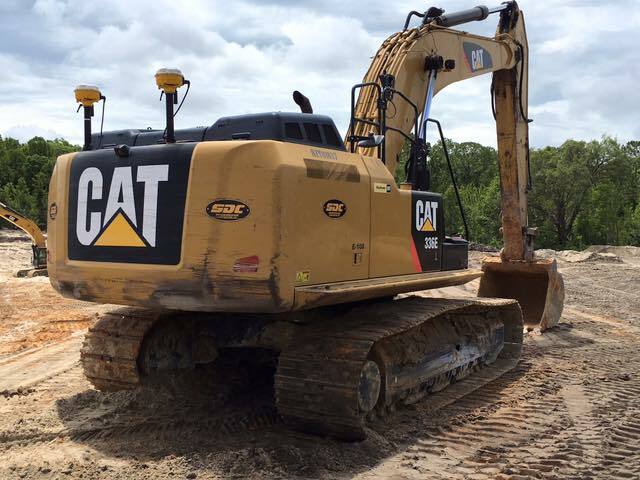 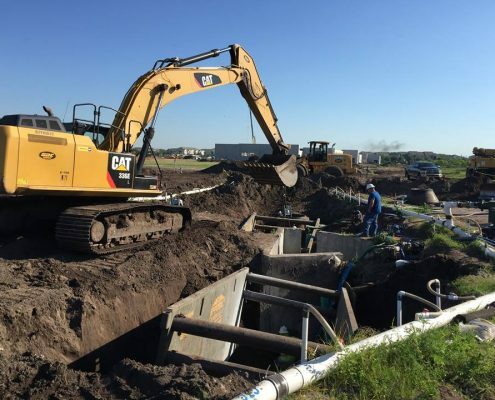 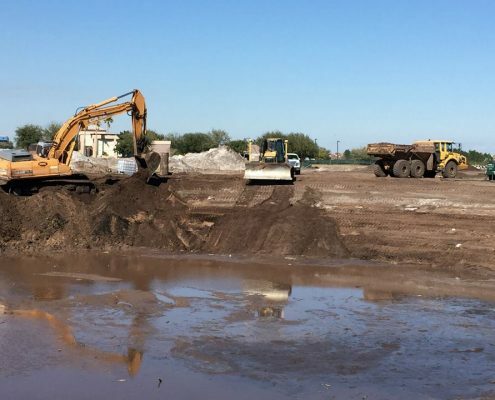 Southern Development and Construction experience covers the full range of underground utility construction work from water supply, sanitary, storm water, reclaim, lift stations, storage and distribution networks for wastewater treatment system. 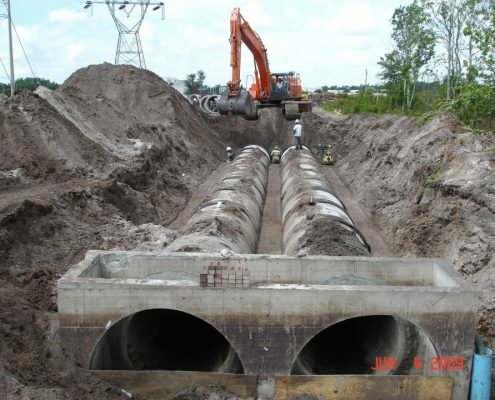 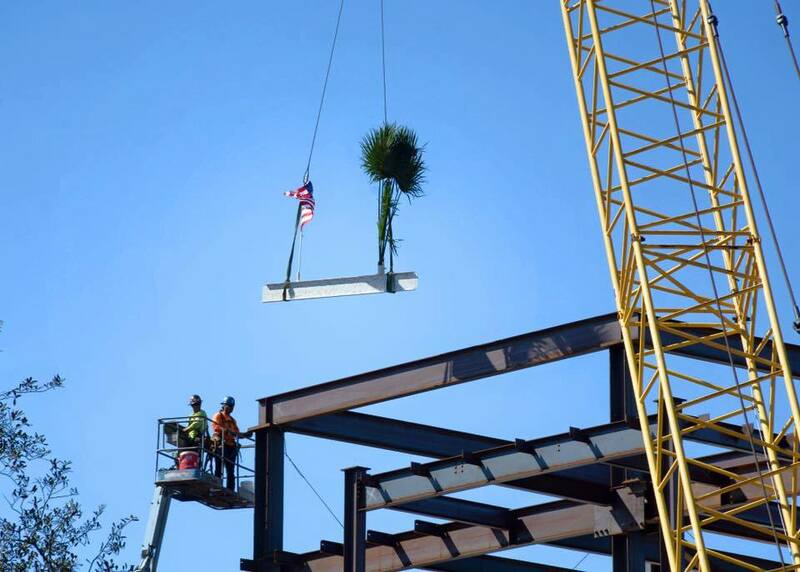 We have installed utility systems for commercial and residential developments meeting individual project needs as well as major expansions to municipal facilities using innovative and cost-effective construction techniques required for today’s market conditions. 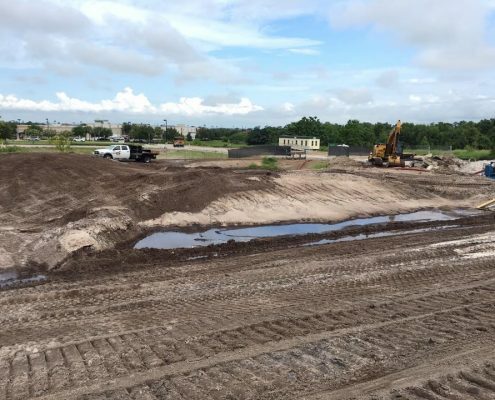 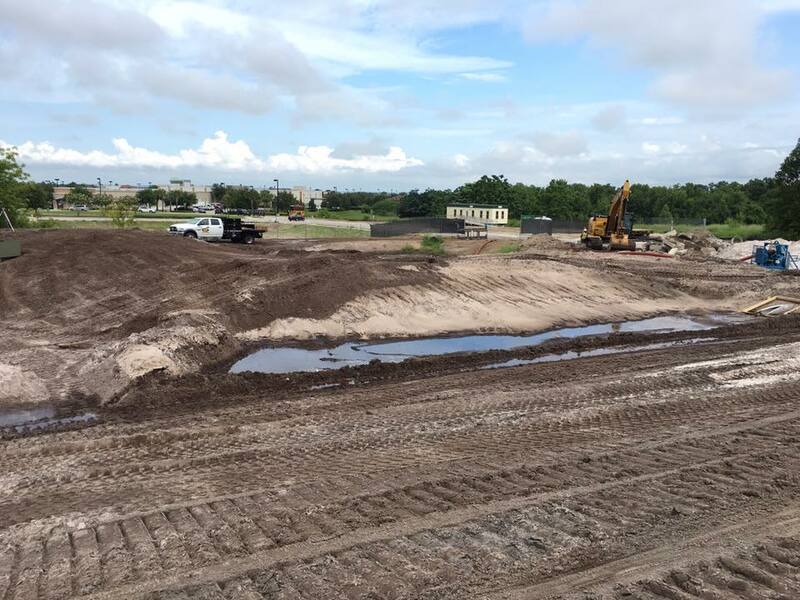 SDC have also been involved in water reclamation programs including spray irrigation to golf courses, school grounds, parks and citrus groves. 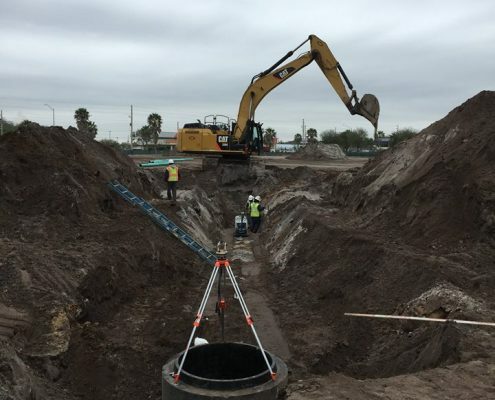 Our in-house computer capabilities include computer modeling, design and estimating using AutoCad?, AGTEK Earthwork Analysis Software, HCSS Estimating and MS Project Scheduling Software. 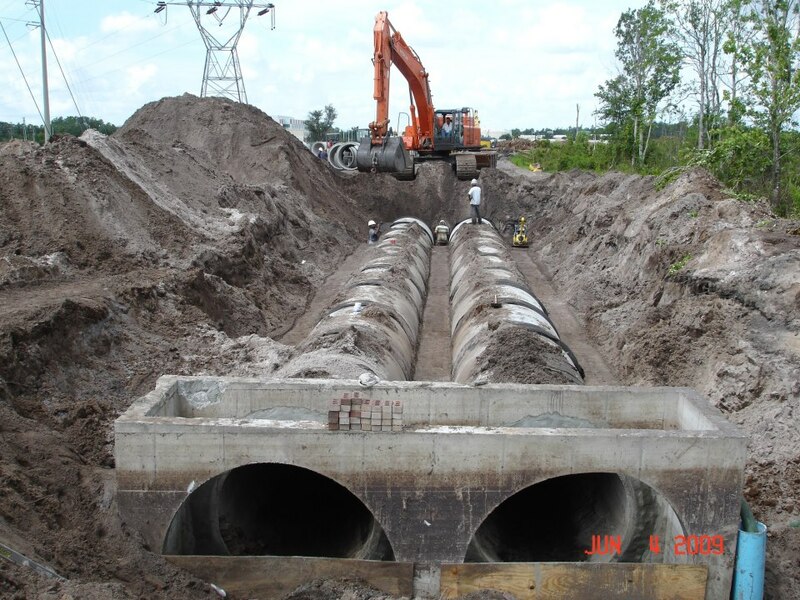 Our underground utility experience is comprehensive and performed by qualified individuals.